Mvine Limited announces today it been named one of 50 companies to watch by Tech London Advocates. The move comes as the company has been reinforcing its offering and its visibility, and coincides with the publication of a new report called “London’s CreativeTech Catalogue” aimed at showcasing London’s rich talent in technology. The report says that London is one of the truly global tech cities, with a large number of self-contained verticals that make up the wider tech eco system. Like the Fintech industry, London’s Creative Tech sector is one of the most advanced in the World. Creative Tech companies are using new technologies to rewrite the rules in their respective fields. It lists fifty companies that represent the scale and diversity of the UK’s Creative Tech sub-sector, each using technology to craft, create or design. 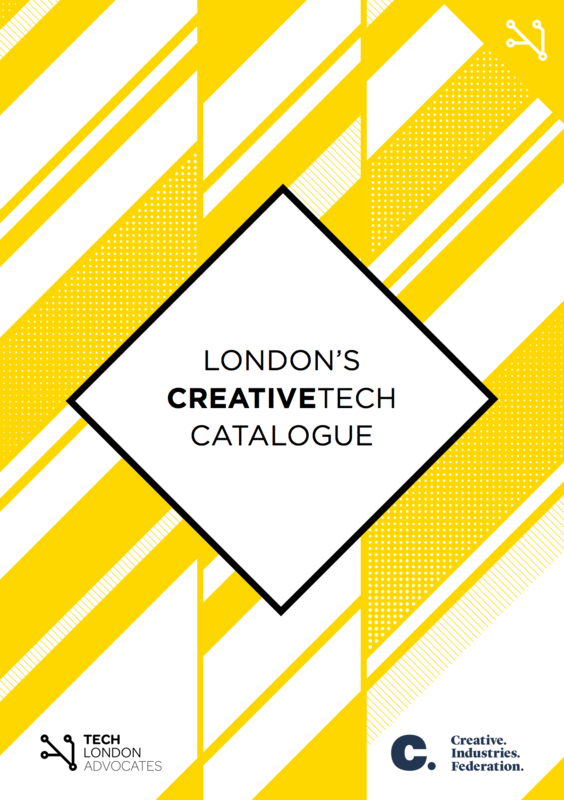 A copy of London’s CreativeTech Catalogue is available for download from Tech London Advocates’ website.